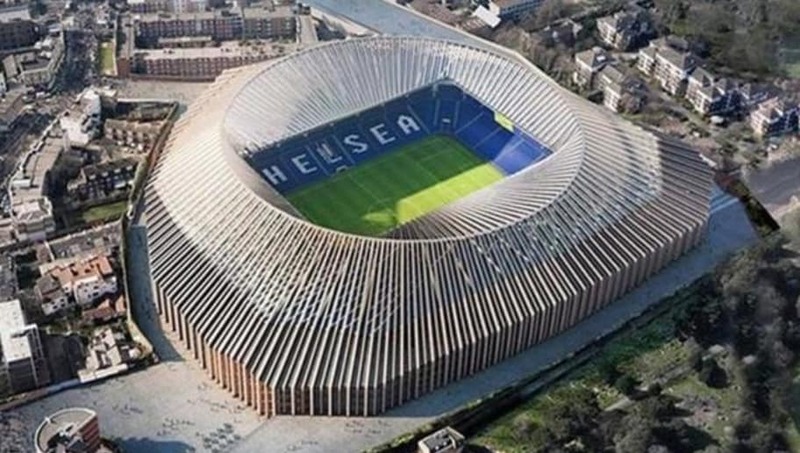 ​After a long and frustrating delay, it appears that a breakthrough has at last been made to allow Chelsea permission to begin work on their new 60,000 seater stadium. That is according to ​BBC Sport, who report that the club have reached an agreement with a neighbour in the Stamford Bridge area who had initially fought against the plans, objecting to the fact that the expansion would block sunlight in their home. The club announced on Wednesday, however, that the matter had been settled, and it appears that there is now nothing to stop the building work from happening. Chelsea are finally clear to push ahead with building their new £1bn stadium after the club reached an agreement with the family blocking the project. The stadium is expected to be the most expensive in Europe, with a total cost estimated of around £1bn. ​Chelsea will continue to play at Stamford Bridge in its current form until the end of the 2019-2020 season, and are then thought to be planning to follow fellow rivals Tottenham Hotspur in playing at Wembley while their ground is being built. Although it is anticipated that Chelsea will play there for a significantly longer time than Spurs, with estimates of up to a possible four seasons. Stamford Bridge currently holds a maximum of just under 42,000 spectators, and with fellow London clubs ​Arsenal, ​Tottenham and ​West Ham all moving into bigger stadiums, it seemed only a matter of time before Chelsea followed suit. They have been playing at their current ground since 1905, and although supporters may feel emotional saying goodbye to such a historic old stadium, realistically Chelsea need this expansion in order to keep up financially with other big teams around them.